Welcoming guests to historic Ford's Theatre for the Oratory Festival. Great theatre touches the nerves and challenges us to think beyond our normal assumptions. 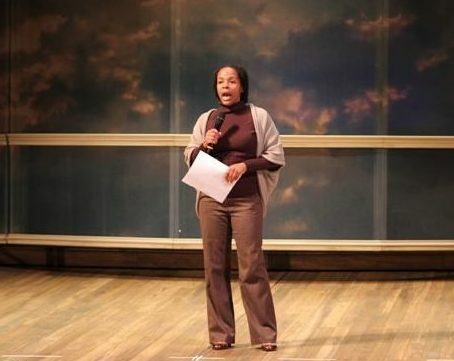 I will partner with you to conduct one or many post-performance discussions, so that your audiences may have an opportunity to unpack the work that you present to them. 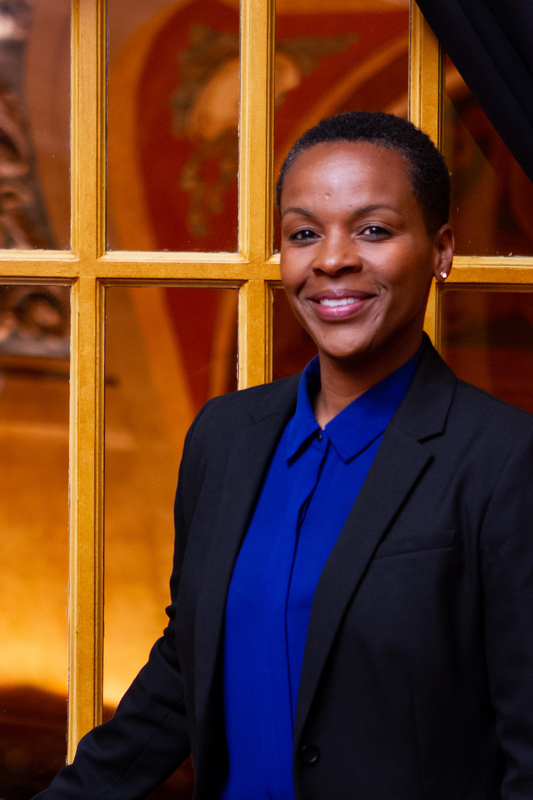 I've partnered with Anacostia Playhouse for Yellowman and Keith Hamilton Cobb's American Moor, with Theatre Alliance for the rep of For Colored Girls/Word Becomes Flesh, and several other artists and companies. I also facilitate group conversations about race, gender, and social justice. 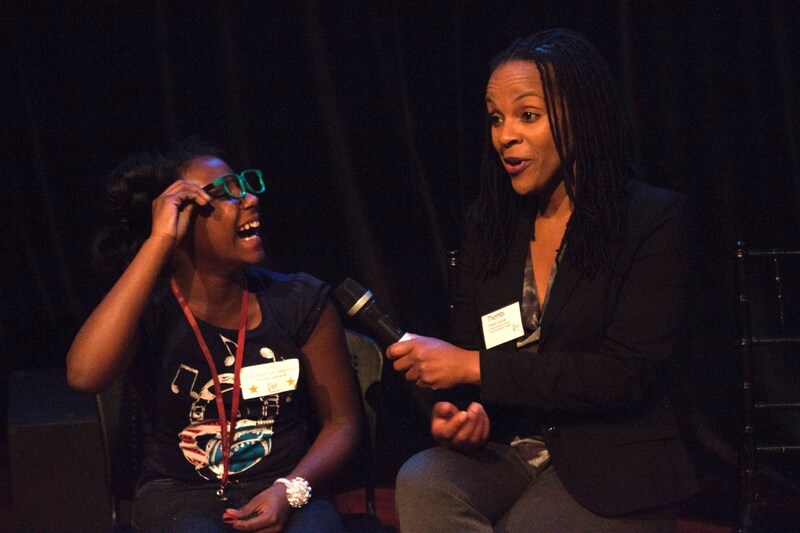 Post-show playwright interview for Young Playwrights' Theater in the Forum at the Shakespeare Theatre, for the 2015 Women's Voices Theater Festival. 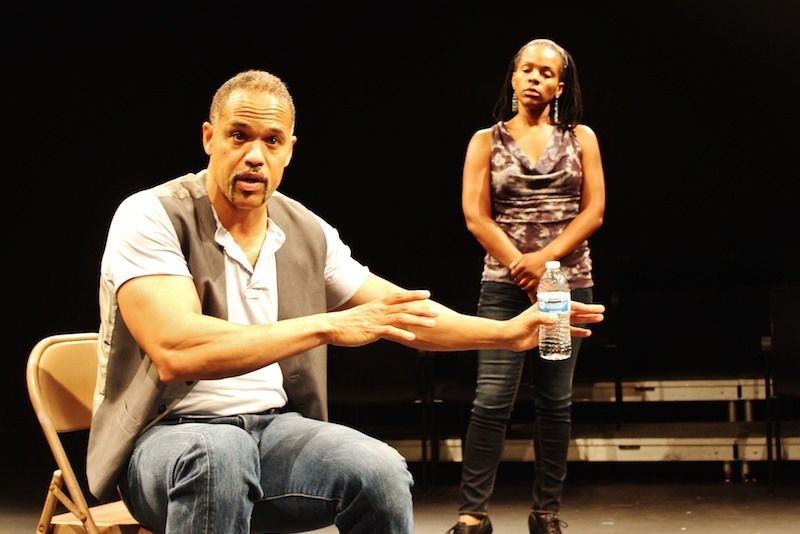 Post-performance conversation with writer/actor Keith Hamilton Cobb at Anacostia Playhouse. 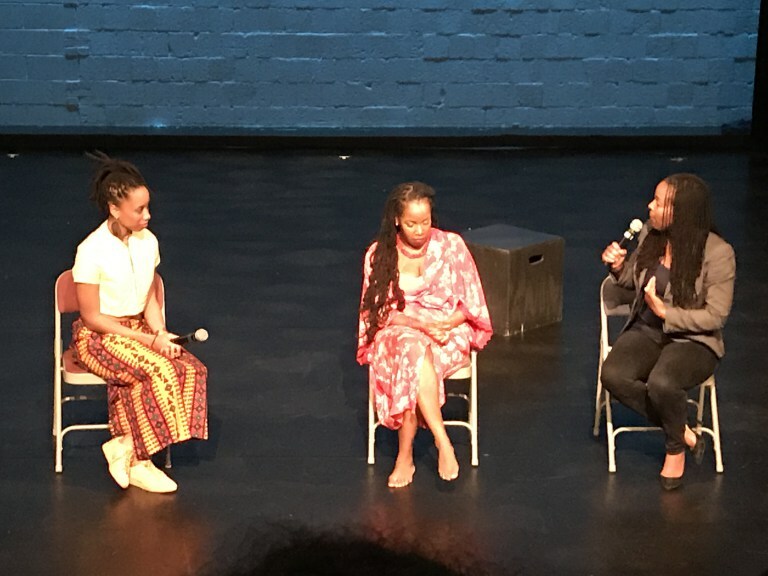 Post-performance conversation with Ebony Ingram (Body of Work) and Goldie Patrick (Name Calling) at Dance Place. 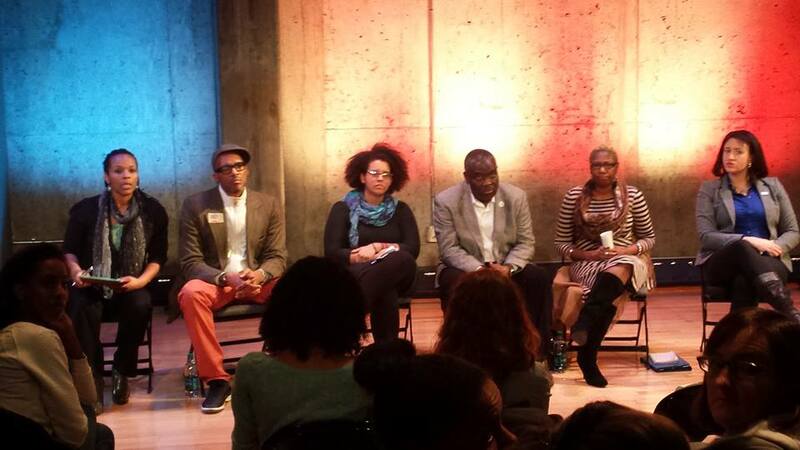 Town hall meeting on black bodies and American racism at Woolly Mammoth Theatre.